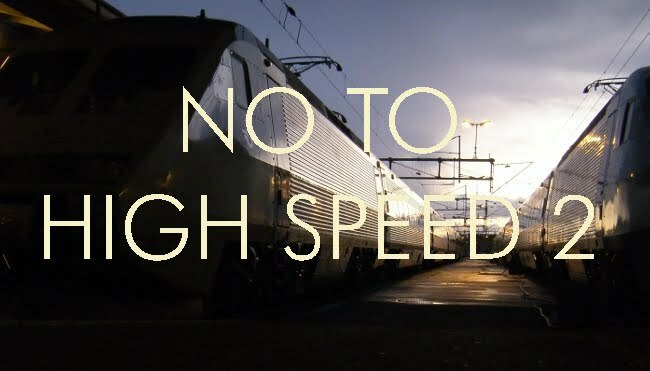 With a new Transport Minster, Patrick McLoughlin, announced today, comes the opportunity for a re-think not only of HS2 but also of the Hitachi IEP. The penalties for cancellation of the first tranche will probably be horrendous, but this is not the train the railways need. If the fleet order can be confined to the current 370 vehicles, it would be worth taking a loss to avoid saddling the country's railways with hundreds of trains that are unsuitable for the services on which they will be operating and are an overpriced and over-elaborate solution to a relatively simple problem. No luck, full steam ahead from the ex-miner.. Speaking of which, it has been brought to my attention that the draft seating arrangements for the IEP were released in August. In first class the facing double seats are perfectly aligned to the windows, the single seats (airline) appear to be aligned every other one.